Home › Blog › Magento › Three Reasons Your Business Needs Managed Magento Hosting – Yesterday. Chances are, if you’re running a Magento store, your platform isn’t as fast and flexible as it could be. The great thing about Magento: It’s an open-source platform and you can implement, edit and manage it yourself. (If you’re using the Magento Community edition, it’s also free.) The not-so-great thing about Magento: It’s an open-source platform and you can implement, edit and manage it yourself. Yes, you read that right. Magento’s greatest strength (do-it-yourself e-commerce) is also its greatest weakness. These days, you don’t have to be a developer or IT whiz to own and run an e-commerce site, and that’s awesome. But sometimes you get so lost in the wilderness of IT issues and backend management that you start falling behind with your real business – and losing traffic, customers and ROI. Not to mention: your actual storefront may be slowing down because you don’t know the right tips and tricks to optimize load time. 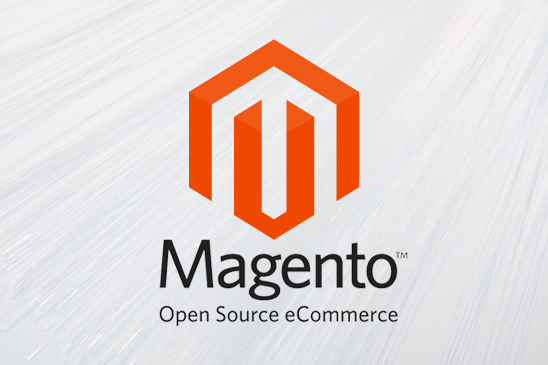 Magento is a great tool – but it’s also a double-edged sword. What can you do to maximize the great features of this ecommerce platform, and cut back on the problems? Well, to start with, you need help. Sorry about that. You just do. Fully-managed Magento hosting is one of the best ways to stay on top of your complex e-commerce site without breaking the bank or going crazy. (The trouble with “free” platforms is that you often end up hemorrhaging money for hardware and software fixes.) A managed hosting provider takes care of your entire backend: IT service, support, security, the works. They should provide frequent data backups and 24/7 tech support, while constantly monitoring your site for security breaches, technical issues and other issues. Here are three reasons managed Magento hosting is a really good idea. #2: Superior scalability. If your business is about to undergo a major change in size – let’s hope it’s getting larger – you don’t need the headache of finding a new hosting company and/or set of servers to accommodate your new storefront. A quality managed hosting company can switch your Magento store to new servers, upgrading or downgrading as necessary, with no extra effort or stress. You go to bed one night and your store is online. You get up the next morning and your store is still online, hosted by a new set of servers. Easy-peasy. To sum it all up – you need managed Magento hosting. Yesterday. So get on it. Today. For more info on speeding up your Magento site you can read our articles here.